Over the past thirty years, we’ve provided translation services for clients from a range of industries and governmental bodies, including engineering, financial, legal, medical, retail and human resources. Why choose our translation services? Consultative: You will be assigned an expert project manager who will explain the process, manage the project and ensure that it is always on time and on budget. Controlled: By using well-established processes, we can keep multiple projects on track as well as give you updates on the progression of your project. Professional: Using the best qualified and most experienced native language translators in the industry, we’re able to deliver great translation services for all our clients. Cost-effective: Through using state of the art technology, we’re able to reduce costs by automating some elements of the translation process, without compromising on quality. 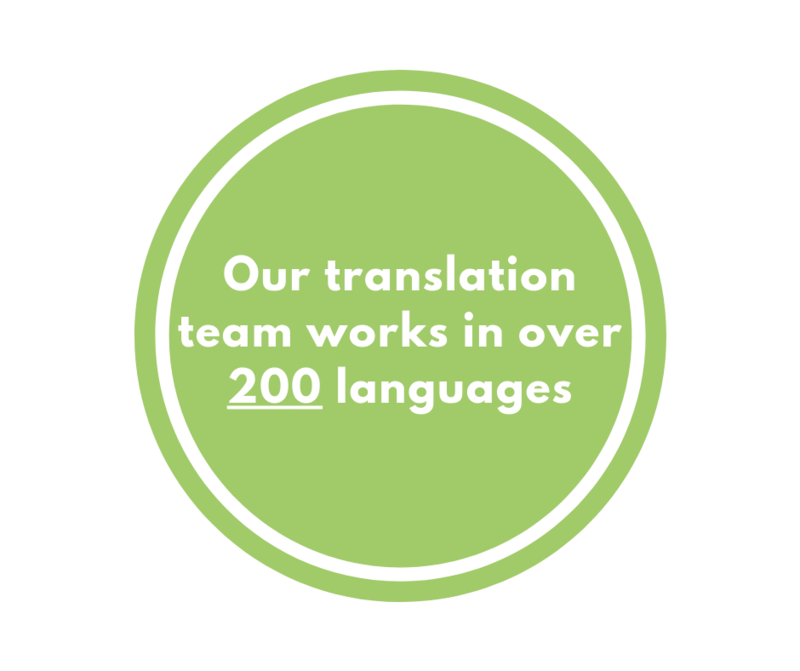 All translations, however, are made and edited by our very human (and very friendly) team. What else does our translation service include? We offer great value when working with clients in a long-term partnership and offer industry-leading levels of service. Our team offers advice about specific language issues, handling multiple languages and cultural expectations in a way which gives you the best results. As well as the translation itself, we have the Desktop Publishing facilities to prepare your documents (e.g. flyers, brochures, magazine and newspaper pages) for translation. Our team can take your InDesign, Illustrator or QuarkXPress files and recreate the page layout for your target languages. Whether you have a single confidential document to translate or are handling significant amounts of personal information, your security and confidentiality are hugely important to us. 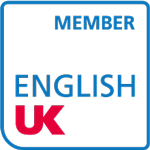 For a free discussion of your translation requirements please contact us on +44 (0)118 934 6000 or fill in our contact form.